We’re proud to serve as the essential link between seven law enforcement agencies, six fire/EMS agencies, and our citizens. One Call Reaches All. 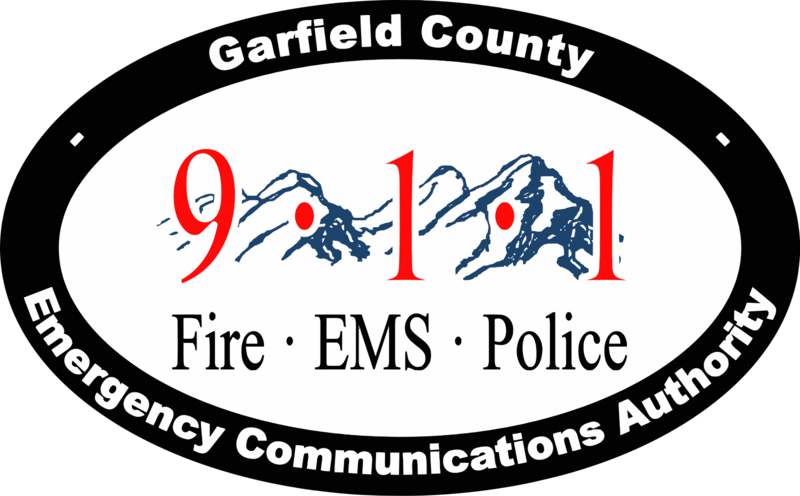 The Garfield County Emergency Communications Authority, has implemented a state-of-the-art emergency notification system (ENS) to alert citizens about emergencies and other important community news. The emergency notification system, provided by Everbridge, enables the Public Safety agencies within Garfield County to provide essential information quickly in a variety of situations, such as severe weather, fires, floods, unexpected road closures, or evacuation of buildings or neighborhoods.